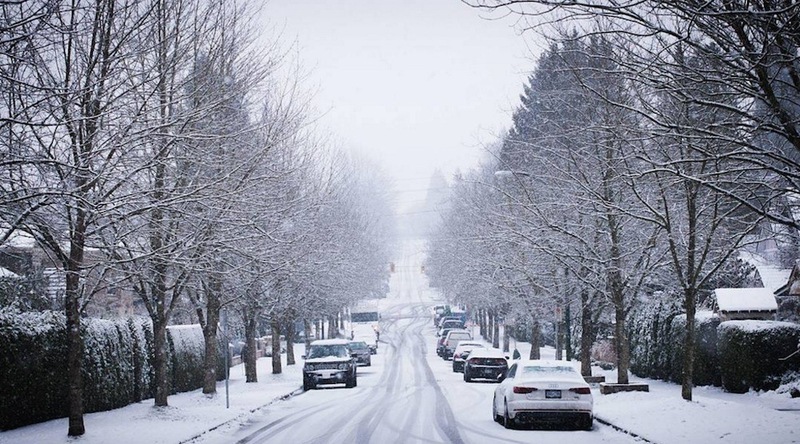 It has been a while since we have seen snow in Metro Vancouver. Some areas are expected to see between 10 to 20 centimeters of snow. This will cause highways, roads, walkways and parking lots to become difficult to navigate due to the accumulating snow according to Environment Canada. If you encounter a sheet of black ice, remember to ease off the accelerator and look and steer smoothly in the direction you want to go. Do not brake. This will make the situation worse. Repeat this maneuver until you regain control. Call us at 604 684 0040 if you have been injured in a car accident. We are available 24/7.